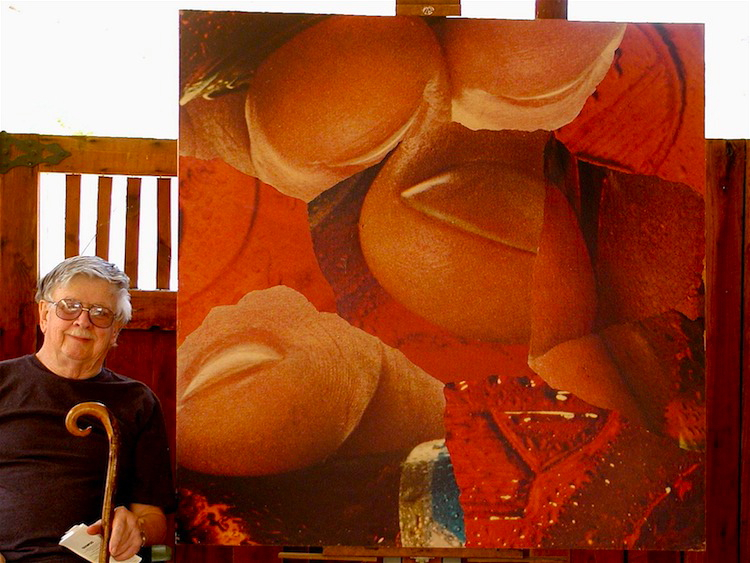 Norman O. Mustill with one of his wall-size collages. This self-portrait was taken in 2007. Click to purchase UNCOLLECTED in the US. 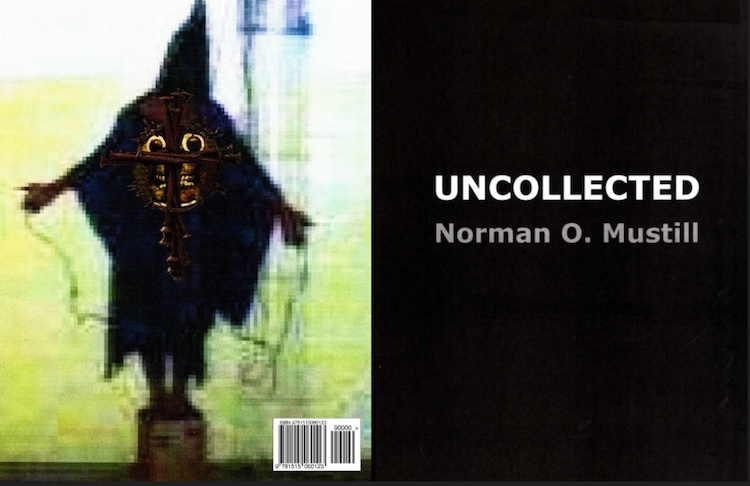 Click to purchase UNCOLLECTED in the UK. Click to purchase UNCOLLECTED in Germany. Click to purchase UNCOLLECTED in France. This entry was posted on 13 August, 2015 in homepage and tagged collage, Jan Herman, Norman O. Mustill, Uncollected, William Burroughs. Bookmark the permalink.